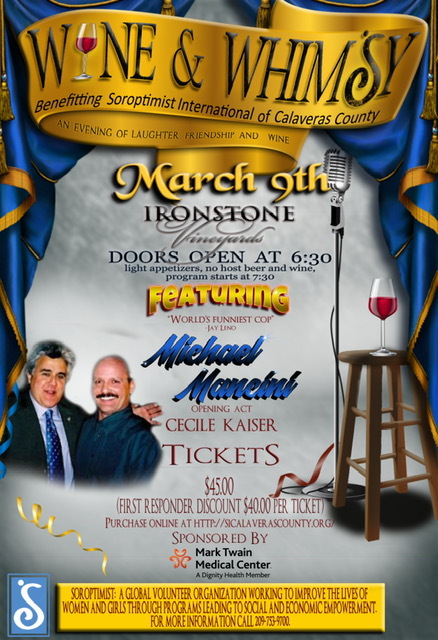 The town of Murphys hosts several events year-round. 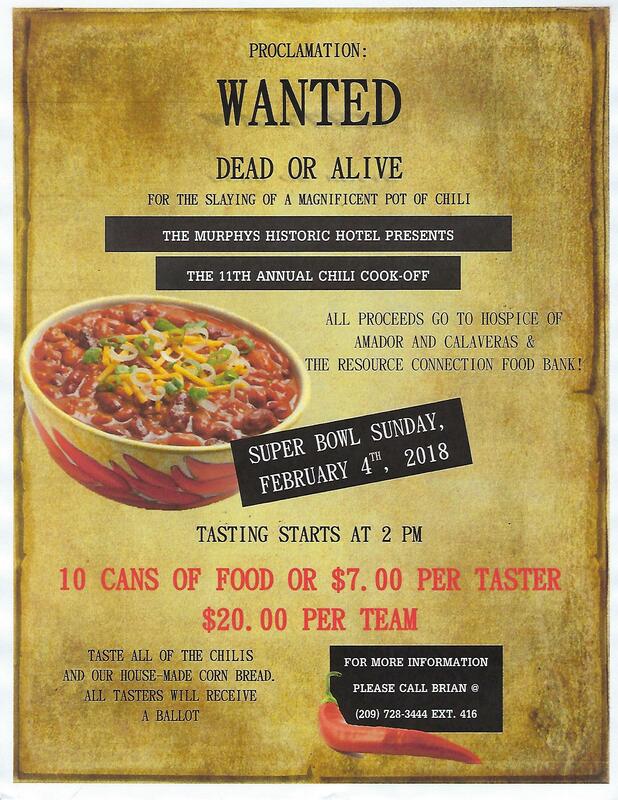 Below are events which the Murphys Historic Hotel hosts or participates in. 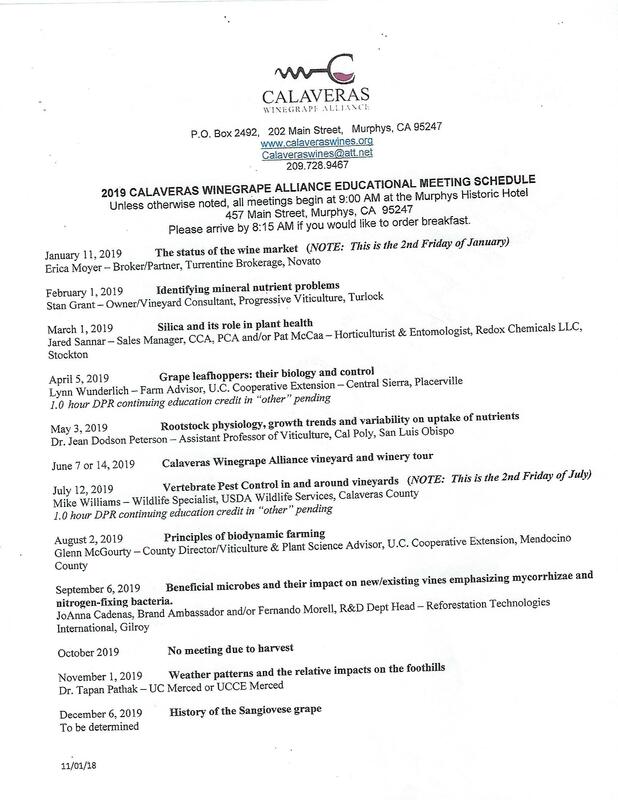 For more information on local events can be found at the Murphys Business Association , Calaveras Visitors Bureau, and the Calaveras Winegrape Alliance. 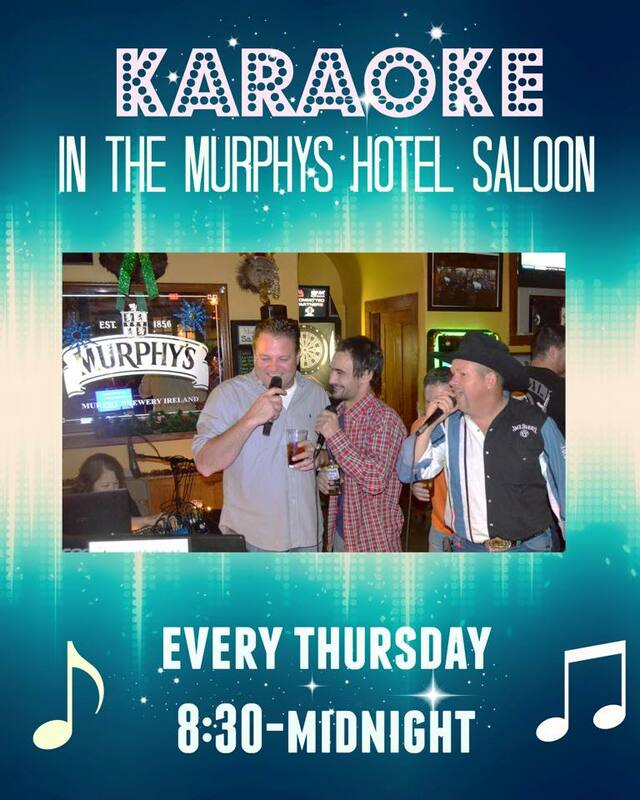 Starts Thursday, April 18 at the Murphys Historic Hotel. Every third Thursday of the month, April thru September, 5-9 pm. 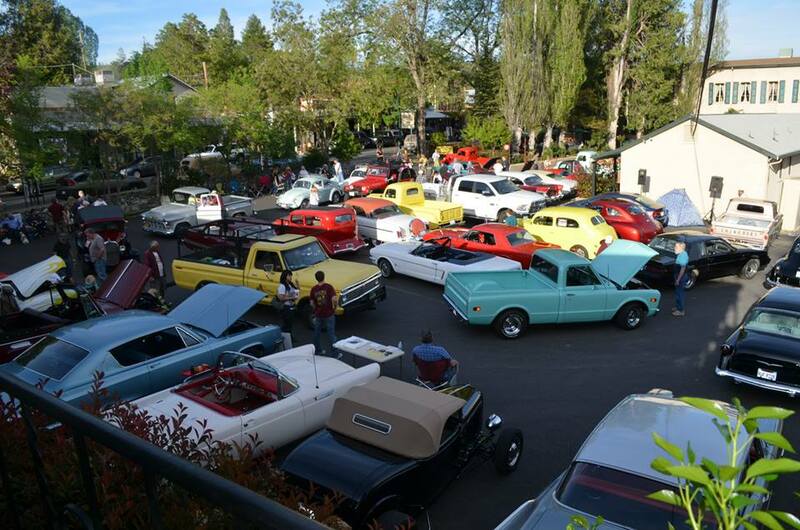 Come join the fun and bring your classic car, chair & hangout with the locals. No registration required, FREE admission to all. 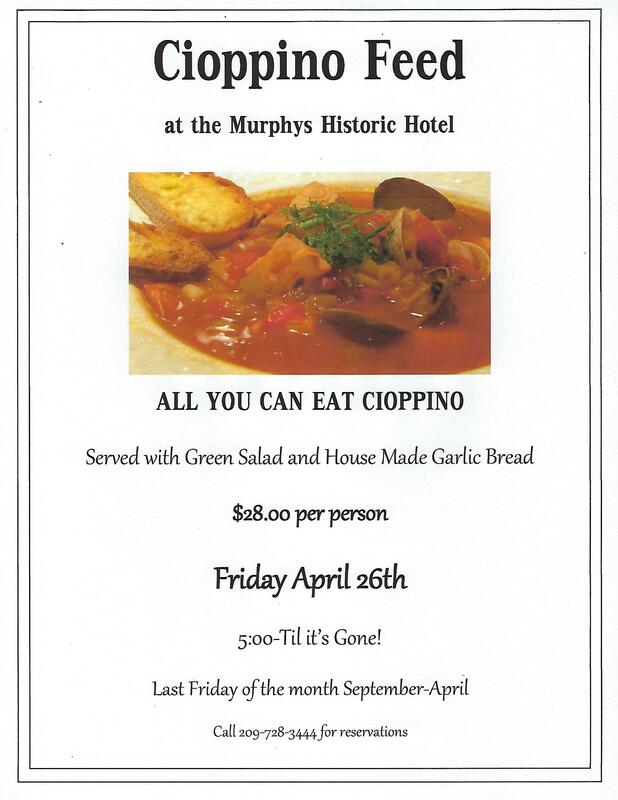 Sponsored by the Murphys Historic Hotel. DJ Music by “Decade Music”, money raffles, food & drinks available, served by the hotel. Mark your calendars.